It appears that Apple may have told a little lie about the strength of the iPhone X, as a twitter user has recently uploaded the first broken iPhone X image on his twitter handle. 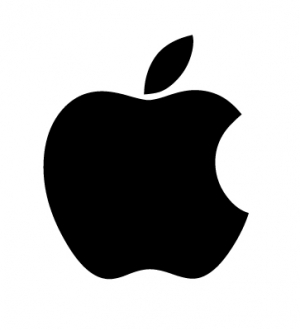 According to Apple, the front and back of the smartphone are made from the strongest glass hence can survive a free fall. 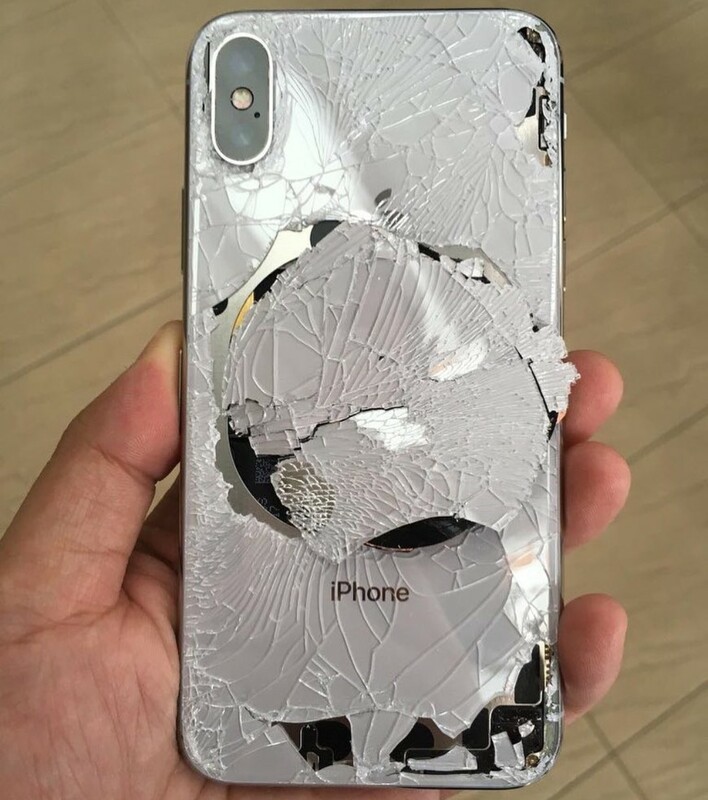 The photo which was attached to a tweet, shows the rear glass on the users iPhone X completely shattered after its owner dropped the device same day it was bought. Imagine buying a phone for $1,000 and the next minute it sustained such massive damage just from a single fall. Details about the damage was not fully stated but from the photo, it sure looks as if the device was smashed by a truck. See photo of the damage phone below.